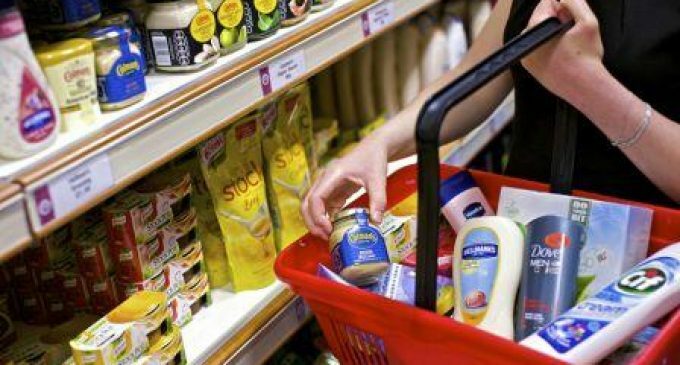 Unilever has priced €1.5 billion in bonds on the European Markets. The bonds comprise €300,000,000 of 0 per cent Fixed Rate Notes due April 2020, €500,000,000 of 0.5 per cent Fixed Rate Notes due April 2024 and € 700,000,000 of 1.125 per cent Fixed Rate Notes due April 2028. They are issued by Unilever NV and guaranteed by Unilever PLC and Unilever United States, Inc. The bonds have an anticipated closing date of April 29th 2016. Unilever intends to use the proceeds for general corporate purposes.